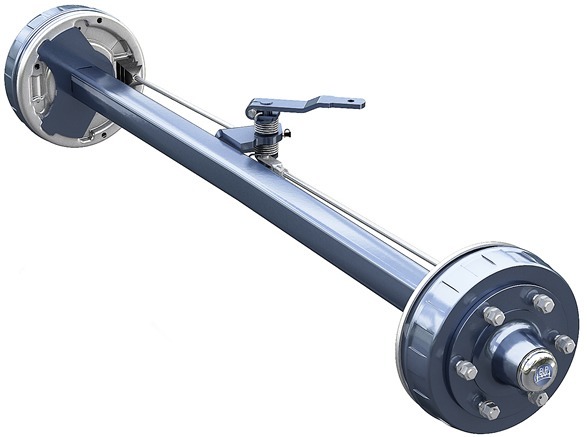 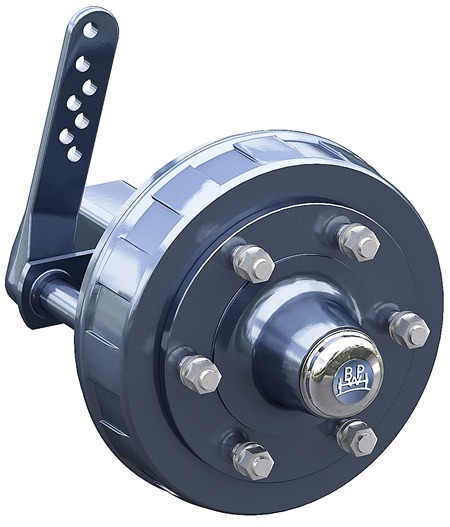 BPW trailed axles are manufactured based on the same quality standards as braked BPW axles. 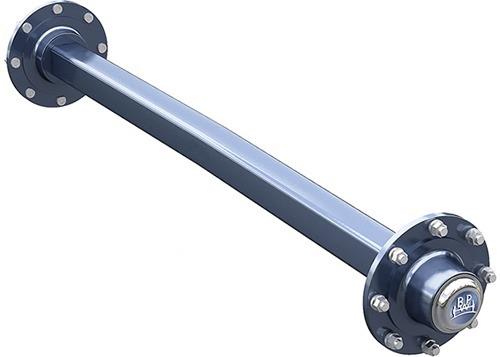 They are provided with camber to reduce tyre wear and provided with cataphoretic dip-coating with zinc-phosphating (KTLZn) as well. 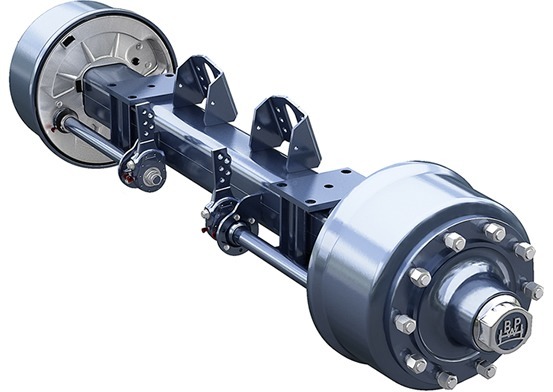 Additionally, BPW trailed axles with hollow axle beam are provided with a toe-in to improve their driving behaviour even further.